INDEPENDENCE, OH / ACCESSWIRE / December 11, 2018 / The CPR Cell Phone Repair Network welcomes a new store in Clearwater, FL to the franchise. The CPR franchise congratulates Tobin Paul on the opening of his second CPR store in Florida. To learn more about CPR Cell Phone Repair Clearwater, please visit: https://www.cellphonerepair.com/clearwater-fl/. 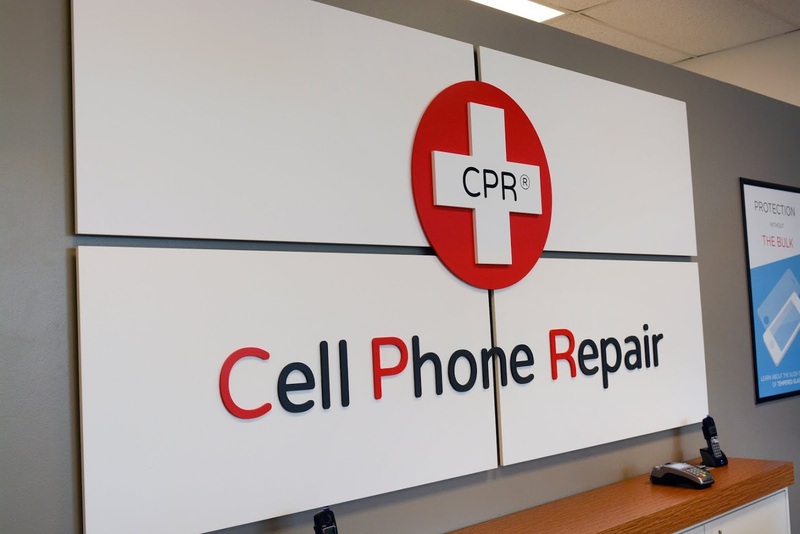 "The CPR network is excited to open a second store with Tobin," said Josh Sevick, CEO of CPR Cell Phone Repair. "He's done exceptionally well with his first store in St. Petersburg, so we know he and his team will succeed with a second location in Clearwater." Tobin's second store will open in an active business district in Clearwater, FL. Located in a popular tourist destination, CPR Clearwater will serve both tourists and residents with device repairs for common issues including water damage and screen replacements. Tobin and his team will offer customers a free repair estimate on broken devices before starting any repairs. The surrounding communities can count on CPR Clearwater for quick and quality repairs for cell phones, tablets, computers, and other electronic devices. "I enjoyed opening my first CPR store in St. Petersburg, so I'm thrilled to open my second store in Clearwater," said store owner Tobin Paul. "I was born and raised here in Clearwater, so it means so much to be able to serve my hometown community." Tobin has always had an interest in technology and staying up-to-date on the latest devices and technology news. He opened his first device repair store in 2012 and began expanding upon his knowledge in the industry. Other than repairing broken devices and running two CPR Cell Phone Repair stores, Tobin enjoys camping with his wife and four children. Tobin and his team will provide limited lifetime warranties on repairs, free repair estimates, and more to offer the best customer service to the Clearwater community. Visit Tobin and his team at the details below to learn more about the services they offer. Please visit the website: https://www.cellphonerepair.com/clearwater-fl/. Cell Phone Repair St. Petersburg - 4th St. Founded in Orlando, Fla. in 1996, CPR Cell Phone Repair is the fastest growing wireless technology franchise in North America and operates over 500 locations internationally. As a pioneer and leader in the electronics repair industry, CPR offers same-day repair and refurbishing services for cell phones, laptops, gaming systems, digital music players, tablets and other personal electronic devices. For three straight years, CPR was named in Entrepreneur Magazine's Franchise 500 List. In 2018 CPR was ranked in the top 30 of the list. For more information about CPR Cell Phone Repair and franchise opportunities, visit https://www.cellphonerepair.com/ or call 877-856-5101.